D-Link fired a shot across the bow of Belkin’s WeMo brand today, announcing not only a new Wi-Fi router, but a new motion sensor and a Smart Home app to manage all the products in its burgeoning connected-home portfolio. D-Link product manager Dan Kelly told me in a briefing last week that the company is partnering with Office Depot to market these new products, along with the Wi-Fi Smart Plug it shipped last month and the Wi-Fi Audio/Range Extender it announced last week. D-Link's Wi-Fi Motion detector can trigger lights to come on and to send a message to the homeowner. D-Link’s DIY approach is in obvious contrast to Vivint’s recently announced Vivint Sky service and similar paid offerings from the likes of ADT, AT&T, Comcast. But I suspect the bigger reason D-Link isn’t launching with either of the biggest home-improvement stores—Home Depot and Lowes—is that those retailers already have partnerships: Home Depot has an exclusive deal with TCP, and Lowes has its own Iris product line (developed by the UK-based AlertMe). D-Link already has a strong portfolio of inexpensive Wi-Fi cameras, including pan/tilt models, day/night SKUs, and even weatherized outdoor models. Today it announced a new Wi-Fi Motion Sensor, a new Wi-Fi router, and a new app—D-Link Smart Home—that ties everything together. D-Link will offer its services for free. You won’t need to buy the product and then pay a monthly subscription fee. 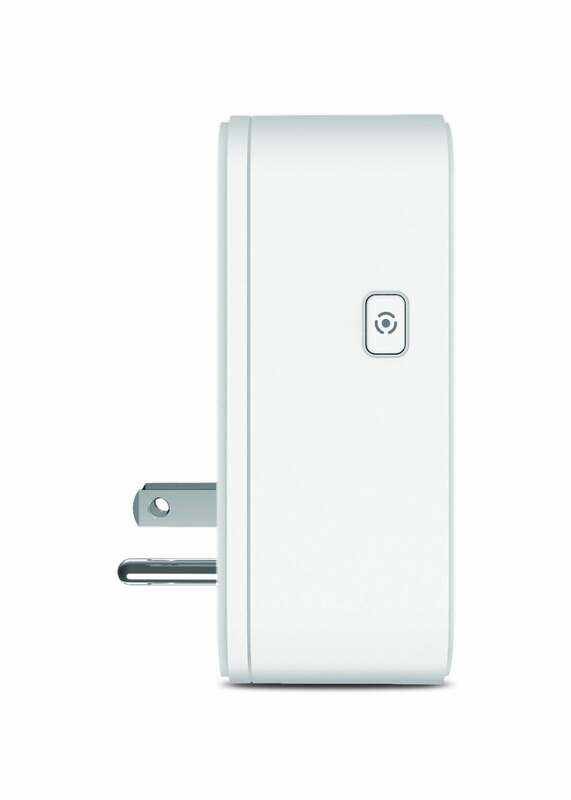 The Wi-Fi Motion sensor plugs into an AC receptacle and can trigger events when it detects motion. 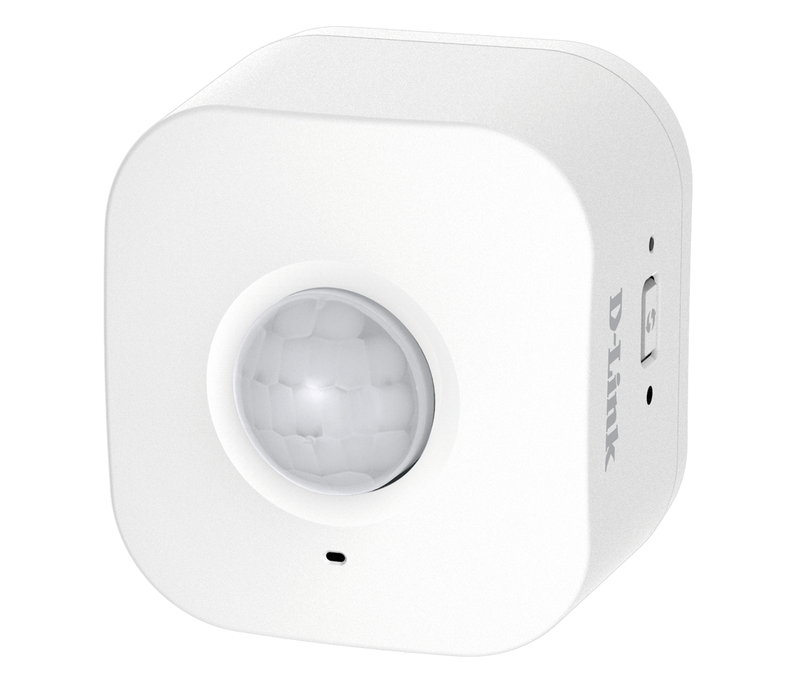 You might program it to have D-Link’s Wi-Fi Smart Plug turn on a lamp in your foyer when you open the front door, and trigger a nearby camera to record a video clip. You can also schedule events to occur automatically—such as lights going on and off at designated times—using D-Link’s app. The app will also allow you to monitor and control your lighting and cameras remotely, via D-Link’s web portal. 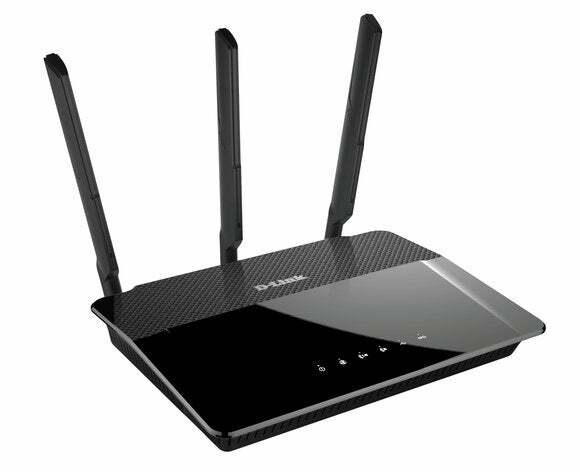 D-Link also announced a new DIR-880L Wi-Fi router, a dual-band 802.11ac model that delivers throughput up to 1.3Gbps on its 5GHz frequency band and up to 600Mbps on its 2.4GHz frequency band. The DIR-880L has one USB 3.0 port and one USB 2.0 port, and you can use D-Link’s SharePort app to stream media to PCs and TVs in your home, as well as to smartphones and tablets. The Wi-Fi Smart Plug can turn your lights on and off, but doesn't have a dimmer function. D-Link’s connected-home app will work with any router, but it’s something of a walled garden beyond that as it’s compatible only with D-Link products. The app will send messages based on activities inside the home—such as motion-detection events or audio events picked up by one of D-Link’s audio-enabled cameras. Unlike Belkin’s WeMo line, however, D-Link’s system won’t work with the popular IFTTT (If This Then That) service, although D-Link wouldn’t rule out supporting IFTTT down the line. D-Link will offer its services for free. You won’t need to buy the product and then pay a monthly subscription fee to derive maximum advantage. But D-Link’s reliance on Wi-Fi has a number of drawbacks. Chief among these is the fact that Wi-Fi draws a lot of electrical power. That’s why D-Link’s motion sensors must be plugged into a wall, versus relying on battery power. And being so close to the floor, I imagine households with pets will experience a lot of false alarms (D-Link’s Kelly said they are working on ways to minimize this problem, but the proof will be in the pudding). Belkin’s gear is also Wi-Fi based, so it has the same limitations. But Belkin has better lighting controls because they offer in-wall switches in addition to plug-in modules. An in-wall switch is the only way you can control ceiling- or under-cabinet lighting. And Belkin’s sensor is tethered to a separate AC adapter, so you have more options as to where it should be placed. While it has some limitations, Lowes’ Iris system is arguably stronger than both D-Link’s and Belkin’s DIY offerings. You can get door and window sensors for it, which provide the best means for triggering lighting and security events. There’s an available siren, which will alert you to an intruder coming through a door or window equipped with a sensor. And you can connect a programmable thermostat to it. Kelly said our briefing that D-Link wasn’t finished introducing new products in this space, so that situation could change.